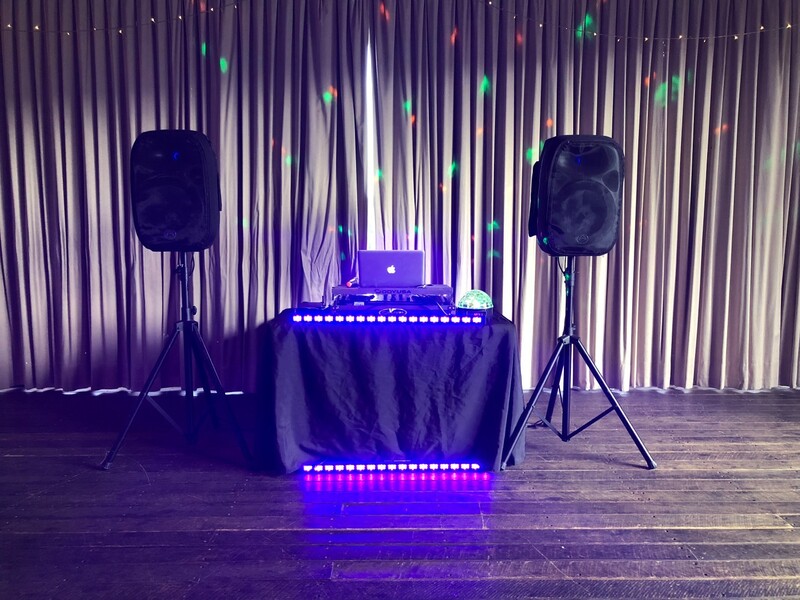 Last week DJ EMS had the absolute pleasure of entertaining at Ruby and Mia’s 4th and 5th birthday. It was held at the Buderim Tavern and Mum had gone all out on the decoration. It was mermaid themed, with plenty of blues, pinks, and purples to make everyone look in awe. DJ EMS had a lot of fun setting up the lights to compliment these decorations. Once everyone arrived, they were buzzing to get started and were trying to see whose costume would glow the most under the UV lights. We started the night with plenty of dancing to make sure everyone was warmed off, which including shaking to Taylor Swift and Katy Perry. The kids were enjoying singing loudly and proudly to all the hits and busting their moves and trying to be the best dancers. We played a game of Madagascar, which gave the kids to show off their best animal impressions and DJ EMS was confused as to whether this was a disco full of animals or kids! We continued to dance and sing the night away, with Mia the birthday girl making sure everyone was happy while doing her best as assistant DJ! Limbo was a hit with the kids, a lot of them being pleasantly surprised with how low they could go. They were so flexible, it hurt the parents backs just to watch! They showed their skills at ‘The Chicken Dance’, doing their best and succeeding at keeping up as the song changed speed. There was nothing stopping these kids from letting loose and having a fantastic time. They made sure to tell DJ EMS which songs they loved and showed her how much fun they were having on the dancefloor. Even the really little ones were giving it their all, jumping around and giggling loudly. We finished the night with a game of Musical Statues, and DJ EMS couldn’t believe how good they were at freezing and standing on one leg! They all shared cake during the final song, and smiles were firmly in place along with frosting coating their mouths. 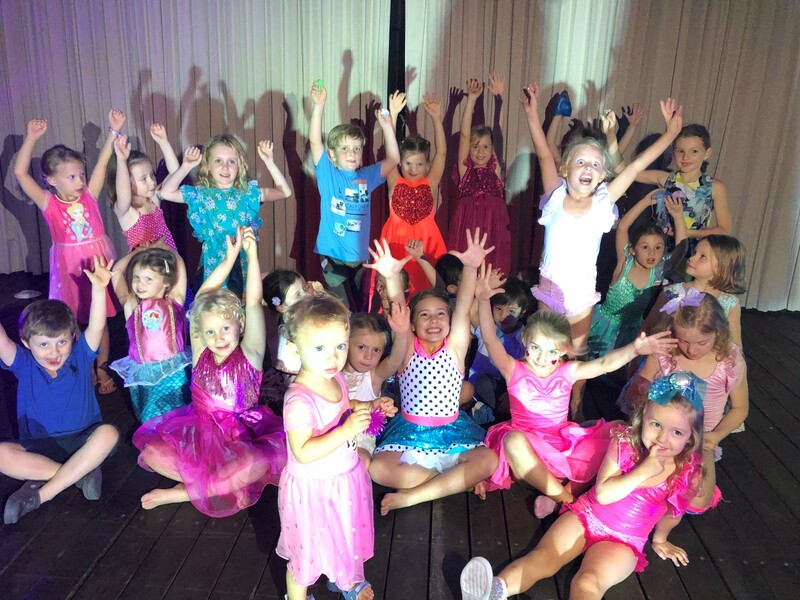 This was an amazingly energetic party, with the kids and birthday girls going home singing and dancing to the songs that got stuck in their heads.